Quality PD for Early Childhood Educators! After many years of hearing educator’s requests, I have finally launched my training company’s website, aimed to meet your most urgent needs as teachers. 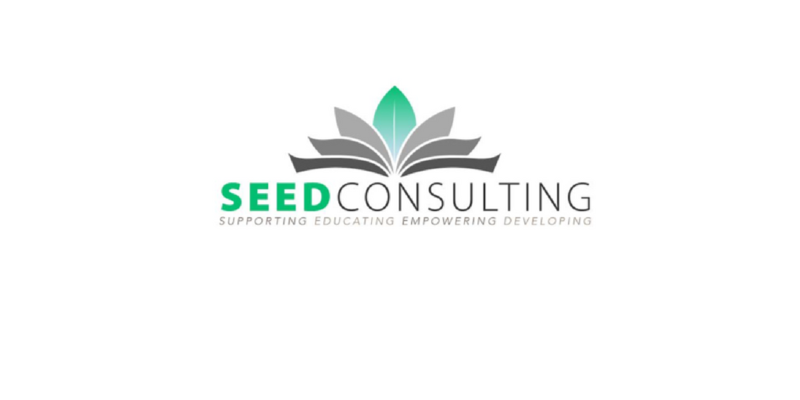 My company name is S.E.E.D Consulting and was first established in 2013 when I was providing tutoring services. I created it way before I decided to truly step out of my comfort zone and dabble into the private consulting world. Three years later, I found my niche’ and decided to no longer continue my tutoring but instead to begin teaching meaningful and engaging workshops to educators and eventually directors. 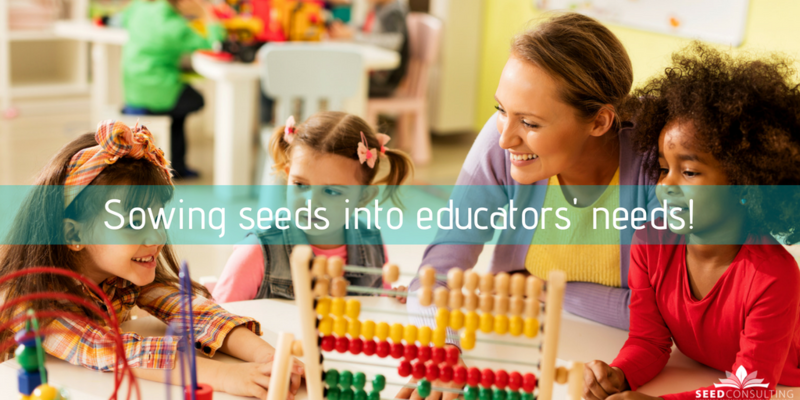 My company’s mission is to sow seeds of excellence by Supporting, Educating, Empowering, and Developing educators to be their best selves – which is where I derived SEED from. I specialize in teaching and learning best practices, positive classroom and workplace climate and teacher well-being and self-care. My services include training, coaching/mentoring, and consulting. I can come to your school or district and provide state approved training (GA). You have input on the trainings that are developed. If you have a topic that you’d like training on, I’d love to hear about it and see if I can meet the need. Without further ado, I introduce you to the first phase of my SEED Consulting website! Take time to explore the site and please share, share, share the site and my contact information with your administrators or those who decide on your professional development opportunities! It’s time to put a stop to boring PD that is rarely relevant and hardly engaging and I am here to help! I’d be honored to come out and sow seeds of excellence for success! This is awesome!!! Many educators will be pleased to have access to your knowledge and wisdom, in a way that is fun and creative. Congratulations! Thank you Bruce! I’m glad Phase I looks awesome! It’s a good start to my vision of what I see it becoming! I want to give the best PD services possible to educators who deserve it!